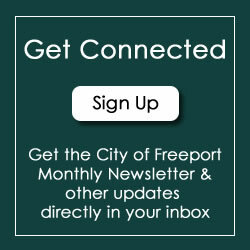 City Clerk Forms – Return to 314 W. Stephenson Street,Suite 200, Freeport IL 61032. Any questions, please call 815-235-8203. General License Application – Auctioneer, Food Truck, Transient Merchant, Second Hand Store, Junk Dealer, etc.